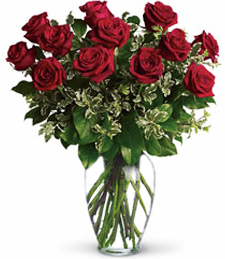 Shown $59.99Flowers are designed to be delivered as close to the arrangement pictured as possible. 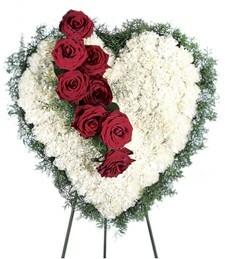 Deluxe $69.99We'll add additional flowers that will coordinate with the arrangement in both style and color. 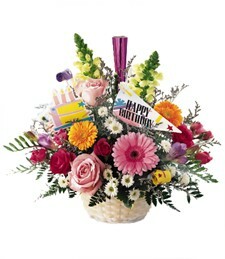 Premium $79.99We'll add lots more! 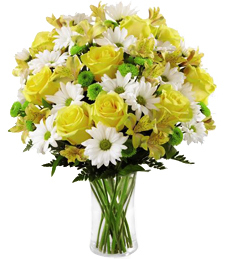 The premium arrangement makes quite a statement. 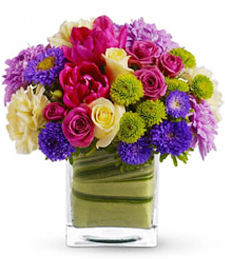 Vibrant and beautiful, these fresh flowers shimmer with vivid charm and vivacious style! 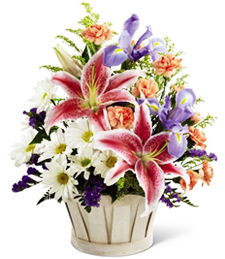 Colorful, captivating and utterly smile-inducing, these brilliant blooms will fill any room with bright cheer, making them a luminous and fragrant gift!